BOOK YOUR CONFERENCE AT RÅBYLUNDS GÅRD! 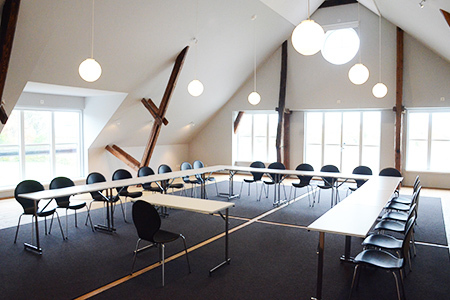 Råbylunds Gård Meeting offers several conference rooms and meeting rooms in pleasant surroundings. During a meeting, there’s the possibility of catering of food. 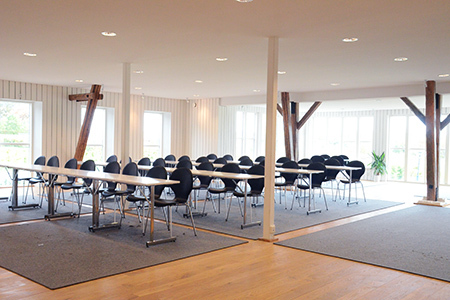 Reservations for the conference and meeting rooms are made via email info@rabylundsgard.se. Below you find the conference and meeting rooms which are available to book. Please contact us for more information. 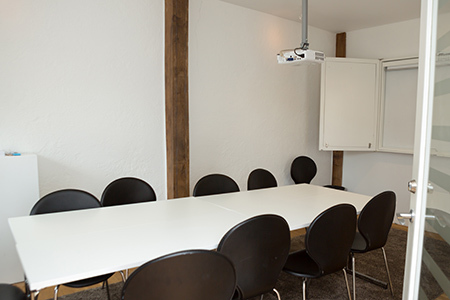 All meeting rooms can be rented separately or as part of a conference arrangement – all the food and coffee is handled by staff at Råbylunds Gård. When booking for at least 18 people on full-day conference, the cost of the conference room is included. Industry-wide cancellation policies apply, contact us for more information. A spacious beautiful meeting room with high ceilings, exposed wooden beams, views of the open landscape and access to a large veranda. 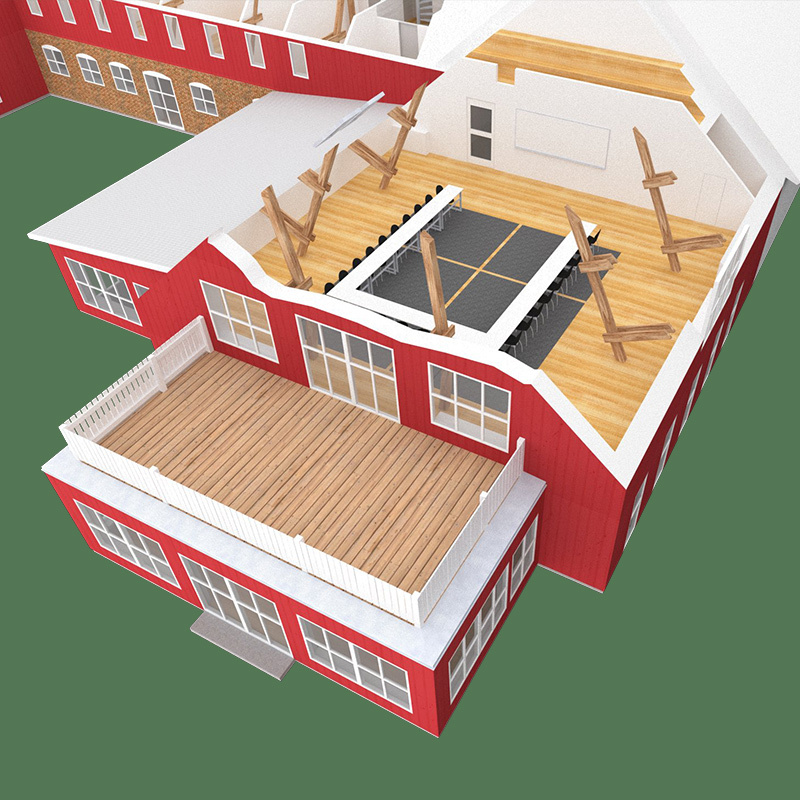 The venue is located in the old barn on the second floor, the floor area is approximately 140 m2 and can accommodate up to 60 people theater style. A beautiful bright meeting room with horizontal wood paneling, exposed beams and with views out to the open cultural landscape. The venue is located on the first floor with direct access to an inspiring outdoor environment. The area is approximately 160 m2 and can accommodate up to 80 people theater style. 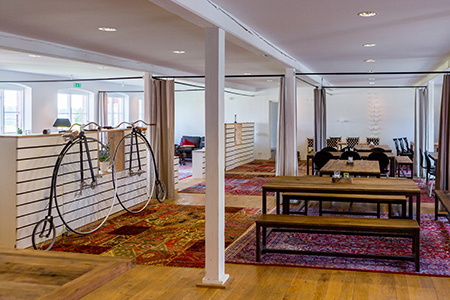 An old barn converted into a bright room with the old bridge pylons visible – possible to use for various purposes like dining , cafe, meeting rooms, exhibition or similar. 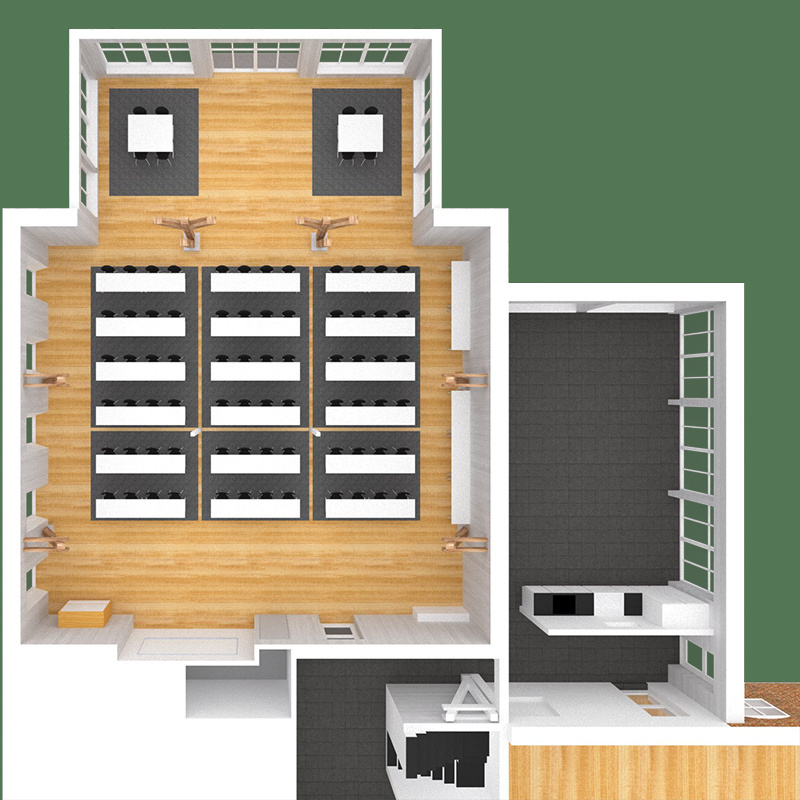 The venue is about 190 m2, located on the ground floor with direct access to the outdoor environment and can be rented separately or as part of the big picture when you rent other premises. A bright smaller meeting room overlooking the courtyard and farmhouse. The room is about 30 m2 and one can sit 8 people around a table. There are four smaller meeting and interview rooms to book appropriate for individual meetings or groups for up to 6 people. 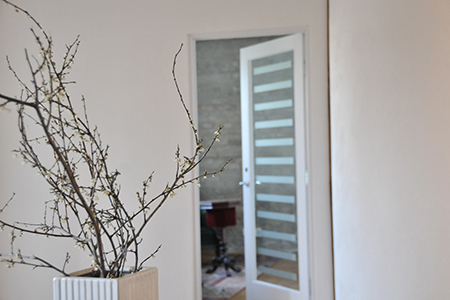 Two of the rooms have windows facing both the open landscape and courtyard, two rooms have glassed doors into the hallway.